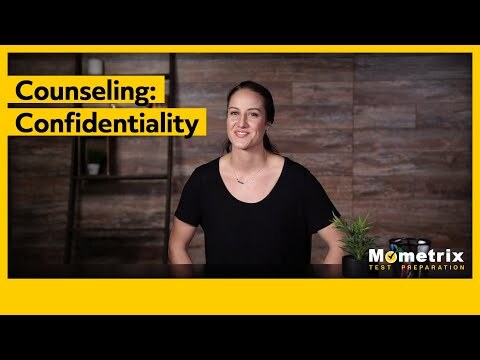 The American Nurses Credentialing Center (ANCC) offers the Family Psychiatric & Mental Health Nurse Practitioner Certification Examination for certification purposes. This computer-based assessment is for licensed RNs with completed graduate work in an accredited family psychiatric & mental health nurse practitioner program who have earned a master’s, post-master’s or doctorate degree. Candidates must have taken graduate classes in advanced health assessment, advanced pharmacology, advanced pathophysiology, health promotion and disease prevention at all stages of life, differential diagnosis and disease management at all stages of life, and clinical training in a minimum of two psychotherapeutic treatment methods. Candidates also need to have completed at least 500 clinical hours in an accredited academic program, and have met specific requirements before taking this test. This test is taken as part of the Psychiatric and Mental Health Nurse Practitioner – Board Certified (PMHNP-BC) credential. The questions on this assessment are for patients at all stages of life, from newborn through aging adult; some of the questions do not relate to a particular stage. Candidates need to know about conditions as they are stated in the DSM IV TR, including thought, affective, personality, substance abuse, childhood and additional disorders. 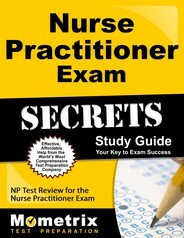 Ace the Family Psychiatric & Mental Health Nurse Practitioner Certification Examination test using our Family Psychiatric & Mental Health Nurse Practitioner Certification Examination exam study guide with practice questions. 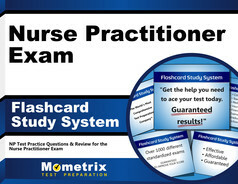 Quickly Solve Difficult Family Psychiatric & Mental Health Nurse Practitioner Certification Examination Test Questions with the Family Psychiatric & Mental Health Nurse Practitioner Certification Examination Flashcard Study System.